While I love the OSR spirit and loathe very nearly every rpg product produced in the 21st century, as a 2E devotee, I find myself in a no-man's land. Not new or old, just middle school. 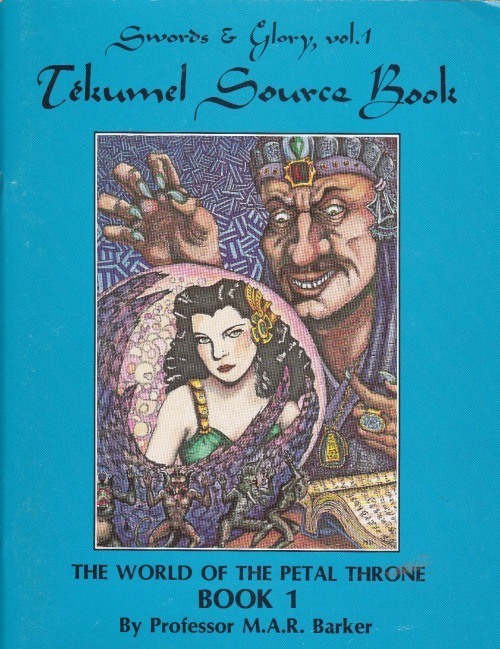 That said, I've been passionately trying to convert my 3E friends to LotFP. 'cause I don't want to DM it, but I wouldn't mind playing it. One advantage that 2E has over other old-school material is that it doesn't need a retroclone. The original books are still easy to find in good condition at reasonable prices. Also, 2E doesn't cry out for home-ruling nearly as much as earlier editions, since the main point of the new edition was not to change the original game as much as to smooth out its inconsistencies and incorporate the most popular home rules into the game. As with any game, 4E and Pathfinder included, the biggest hurdle is getting everyone to agree on which rules to play. I'd like to play some LotFP, too. I've read it but have yet to actually roll any dice in its name. I think where you have microlite20, you're actually thinking of microlite74. Yep. I tend to conflate the two, but ML74 is the appropriate version for this discussion.